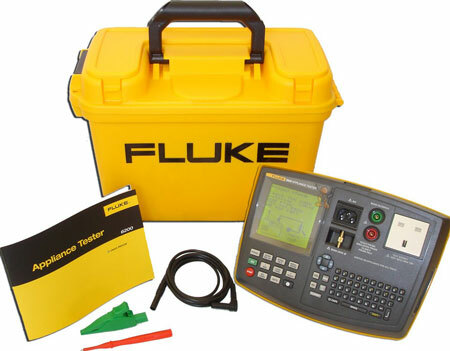 The Fluke 6500 portable appliance PAT tester verifies the electrical safety and operation of portable appliances in accordance with relevant guidelines and regulations. The Fluke 6500 PAT tester has powerful auto test capabilities with simplified controls which increases the number of tests able to be performed per day without compromising the results. The 6500 portable appliance tester also has 'one touch' testing, with a dedicated key for each test. 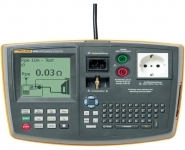 The 6500 PAT tester performs all the tests required for class I and class II appliances.